Styles vary from traditional style with intricate carvings to modern styles. Provide a highly reflective and attractive finish. 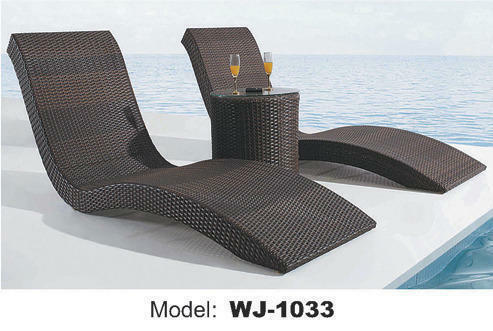 In order to fulfill the changing demands of our clients, we have been engaged in offering Metal Deck Chair. The offered chairs can be availed by the customers in various shapes, designs, colors and sizes as per their needs. Before the end delivery, these chairs are stringently checked by the quality analyzers on varied parameters to ensure their flawlessness. 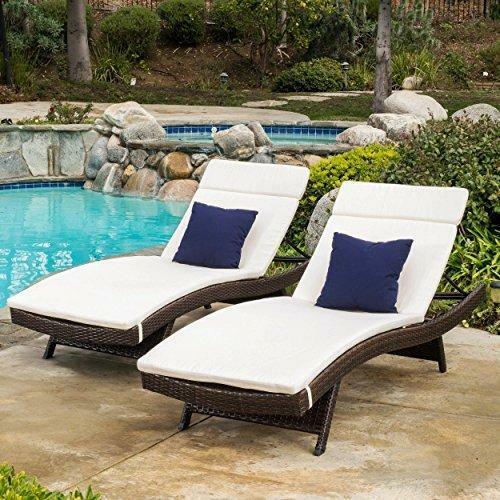 Being a customer focused organization, we are engaged in offering Poolside Lounger Chair. 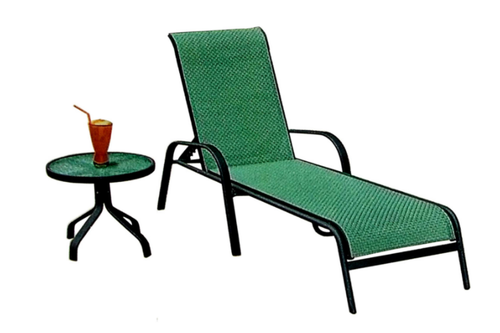 These loungers are fabricated using optimum quality raw material and latest machinery following industry standards. 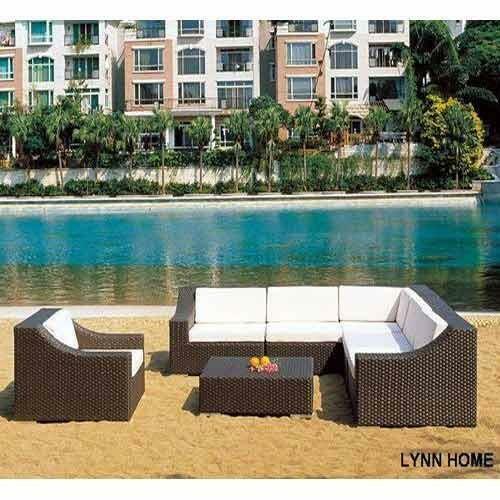 All these loungers can be availed by the customers in elegant designs, patterns and unique appearance in order to meet their diverse requirements. 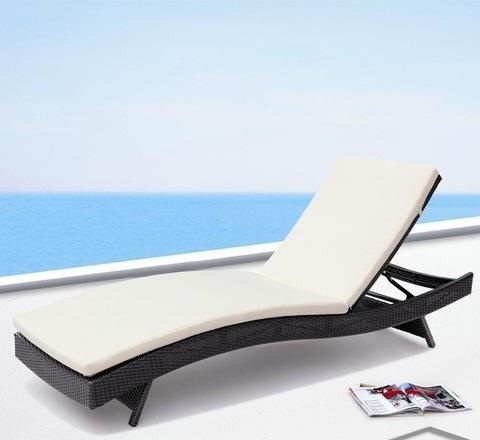 We have emerged as the leading manufacturer, wholesaler, retailer, trader and supplier of Outdoor Sun Bed. 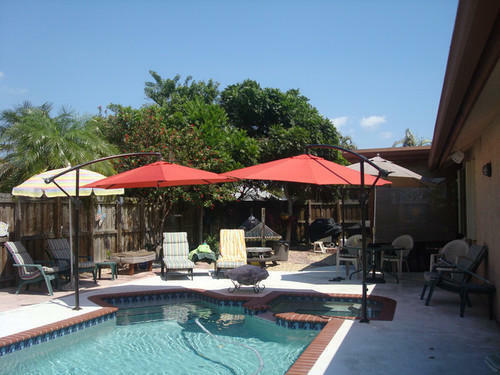 The offered sun bed is ideal for the beach, camping & precisely designed under the direction of professionals by utilizing top-notch quality material in accordance with market norms. Offered sun bed is provided on customized options as per the need of patrons. 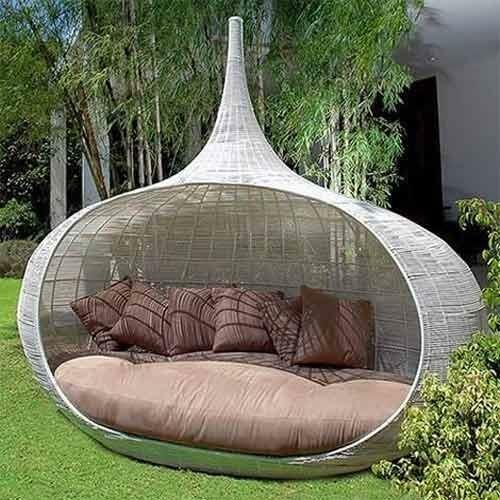 We bring forth an extensive range of outdoor lounge chair to the customers. 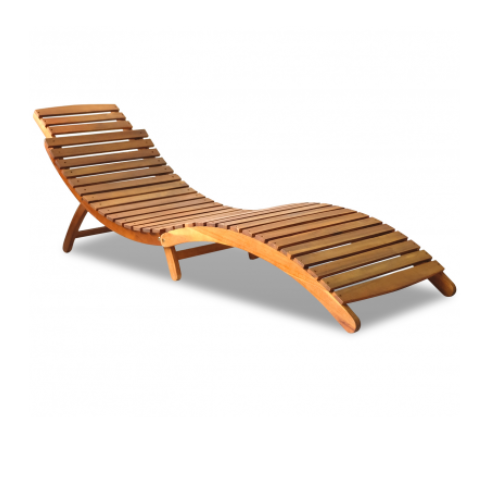 A beautiful wooden lounger for your swimming pool deck. It comes equipped with an adjustable back-rest for comfort and wheels for easy portability. This wooden chair is looking very attractive and we offer it by giving quality assurance. 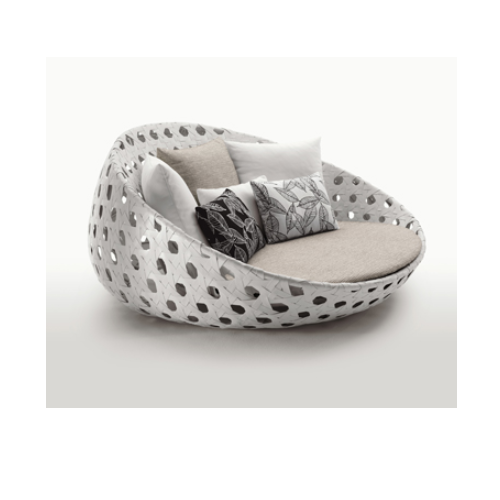 This is comfortable for sitting and are offered at competitive prices. Our range of wooden chairs can be carved with decorative designs, distinctive fiddle back, wooden arms and curved legs. 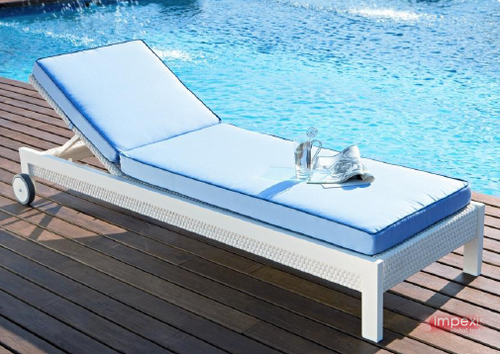 Looking for “Swimming Pool Lounger”?